June is National Internet Safety Month. Protect Your Online Presence! June is National Internet Safety Month. Are you protecting your online presence? 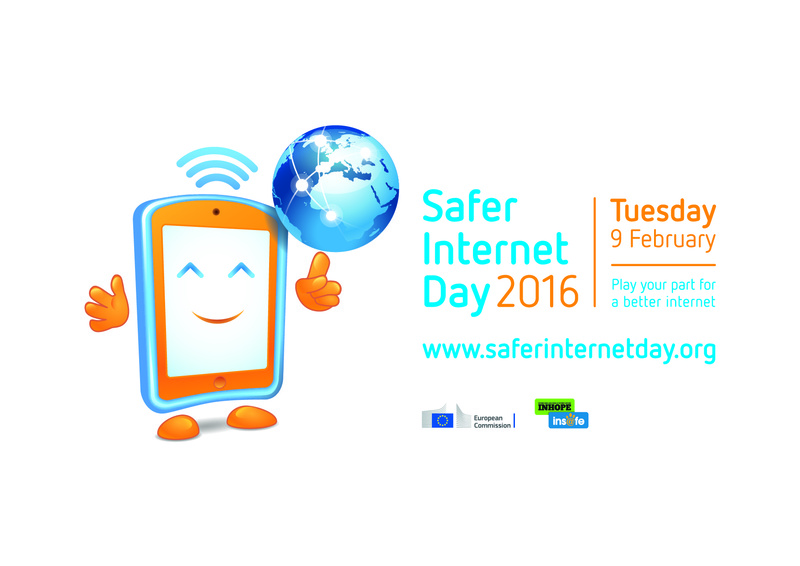 We all need to be more aware of our Internet surroundings and educate others on how to use the Internet responsibly. 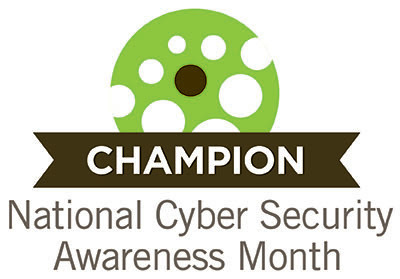 National Cyber Security Alliance encourages all Internet users to follow a few simple steps when … Read more about June is National Internet Safety Month. 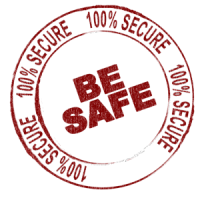 Protect Your Online Presence!